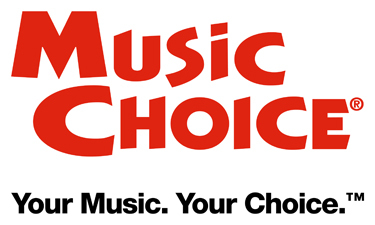 Music Choice is a popular music service offered through a World TV satellite receiver system. It offers a wide array of music genres to fit the mood of your employees and customers. With Music Choice, you can listen to 46 music channels without interruption. Along with the endless audio possibilities, it also allows you to watch music videos and other media. The features of Music Choice keep customers engaged allowing you to capitalize by increasing sales volumes. We offer a variety of music service providers, all of which can benefit your business by taking care of all of your music needs. 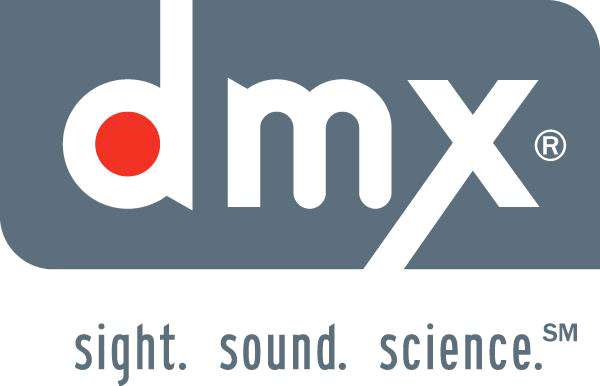 DMX music aims to set the mood and reach out to customers on an emotional level. It offers both satellite and internet music in all varieties. See the many genres that DMX can offer. The sounds of DMX are highly customized to fit your brand by delivering music that is consistent with your store's personality. It allows you to control the environment by creating a positve experience for customers. The sounds provided by Play Network bring an aspect of music to your business that is revolutionary. Through the creation of original vibes, Play Network shapes music to fit the atmosphere you'd like your business to have your business. Along with offering basic music channels, they also offer sounds including serenades (often aimed toward coffee shops) and "shopping adventures" (aimed toward other retail stores). This type of musical innovation adds value to your business that is evident in the reaction of customers and employees. Click here to see the innovative music provided by Play Network. Supplement your new music source with sound technology from the greatest innovators in sound technology. We install sound systems including speakers, woofers, and amps to give your business the best sound possible. If you have any questions concerning products, prices, installation procedures, or deliveries, please don't hesitate to contact us. Our friendly customer service staff will help find the best solutions for you.